Is there a place for artistic interpretation in hyperrealistic art? Hyperrealism is a genre of art in which pieces appear to resemble high-resolution photographs. The independent art movement was born across the United States and Europe in the early 2000s and has been adopted by many talented artists. The realistic images that could easily be mistaken for photographs have achieved much praise, and the artist's incredible attention to detail and flawless techniques are frequently applauded. However, their extreme similarity to the images they mimic can beg the question - Why not just take a photo? So, what exactly makes paintings and sculptures expressive? Some argue that hyperrealism can do much to display an artist's skill but does not allow for artistic interpretation due to their reproductive nature. These hyperreal paintings and sculptures create tangible solidity via shading and subtle lighting, and their details often have more clarity than in nature. However, it’s one thing to impress the viewer with the realistic quality of the art, but if the piece isn’t saying anything to the viewer or carrying a message, some may argue its value as art decreases. Art should not be about capturing a likeness, but rather capturing emotion. It’s possible, however, to argue that hyperrealist art has a lot to offer the viewer. Their extreme detail can emphasis important cultural, social, or political themes by offering a unique point of view and by bringing life to emotive scenes and subjects. The subsequent narrative can be immensely meaningful and open to the interpretation of its audience. Gottfried Helnwein, Denis Peterson, and Craig Wylie are all hyperrealist artists who use their work to send a social message. 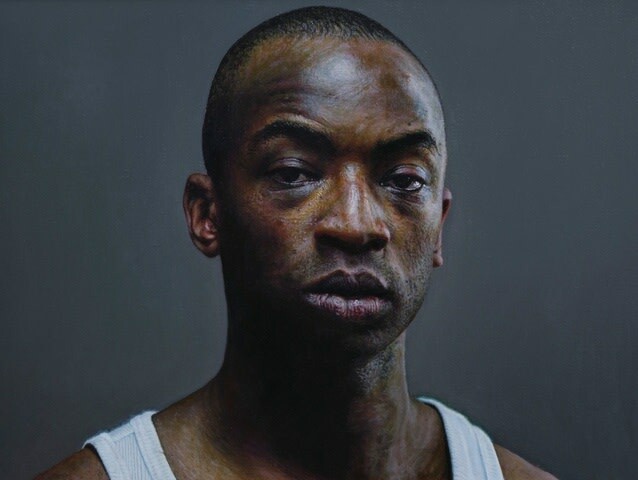 These artists aggressively and unapologetically confront the human condition with their hyperrealist narrative which serves as a commentary on social and political issues. 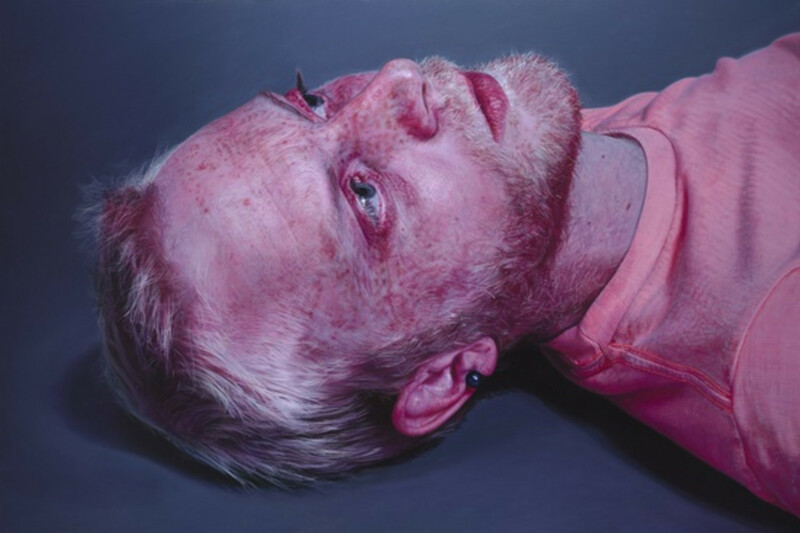 Wylie’s portraits are a good example of how hyperrealist art can be the subject of creativity and interpretation, which carry poignant and emotive social, political and cultural messages.